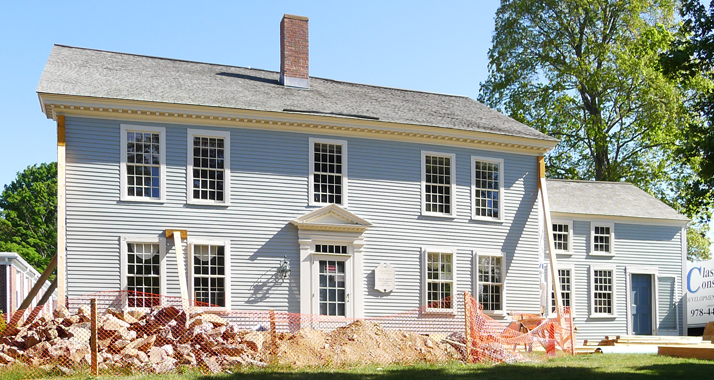 We're renovating the historic Loring Parsonage to be the Sudbury History Center. Learn about our restoration project and the new construction to come. 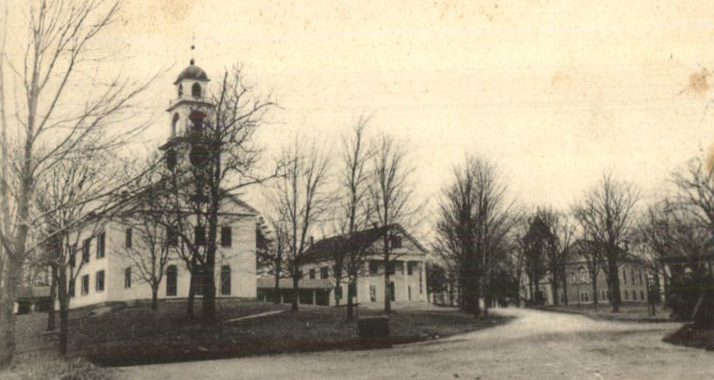 Take a tour of Sudbury Town Center and hear Sudburians past and present describe thirteen locations in Town Center. You can walk the tour with your mobile in hand or take it now! 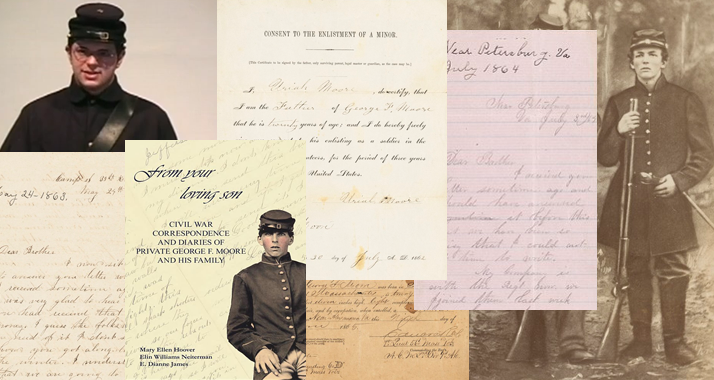 Sudbury's George Moore fought in the Civil war and the SHS holds his letters home to his family and his journals. The Society has published this collection and staged a reading of it. Sudbury's Hattie Goodnow recorded Sudbury at the turn of the century in an extensive series of aesthetic images. 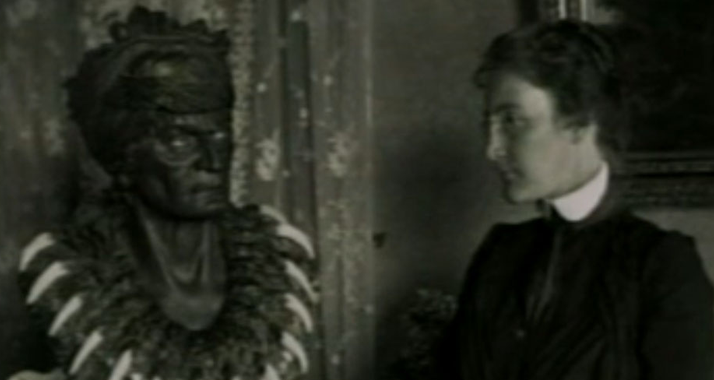 Learn about Hattie and the other aesthetic photographers of Sudbury's rural past. At Town Hall, 322 Concord Road. Norma Weinberg, an herbal educator, writer, speaker, Master Gardener, and “what grows where” world traveler, will present an illustrated lecture about what it means to be a sustainable gardener and why herb gardening is eco-friendly. 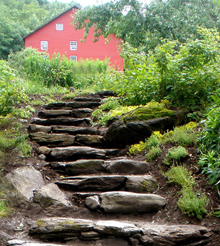 Weinberg, who is also the former chair of the New England Unit of the Herb Society of America and who currently serves as the 2019 Education Chair, will also explain that sustainability is a lifestyle that conserves resources and has immediate and long-term rewards. At Lotus Blossom, 394 Boston Post Road. Dine in, carry out, or delivery. When you mention the SHS, Lotus Blossom will donate 20% of your bill to the SHS. Bring your family and friends! Construction of the Sudbury History Center is Underway! The Sudbury Historical Society is in the midst of its most ambitious project to date, creating the Sudbury History Center & Museum at the circa 1730 Loring Parsonage in the Town Center. Stabilization of the existing building is now complete (you may have noticed the some of the building's post and beam frame exposed while it was being stabilized). Next we'll be reconstructing the interior of the building and expanding the ell on the east side of the building. After that we can move in! 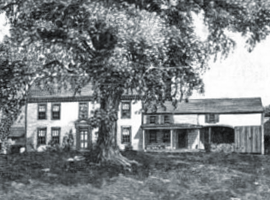 Read about the start of Phase II of our repurposing the Loring Parsonage as our History Center. And learn about our new Civics program for 8th graders, read about John Maynard, catch up on the latest additions to our collections and meet some of our volunteers. SHS summer intern Gillian Vesely has produced a video tour of Wadsworth Cemetery on Concord Road with narration by Elin Niederman. 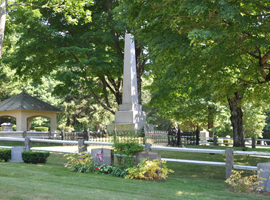 The cemetery is home to the Wadsworth Monument, monuments to the Sudbury residents who served in World War II and the Korean and Vietnam Wars, and the burial sites of over a thousand Sudburians. © 2009-2019 Sudbury Historical Society, Inc.